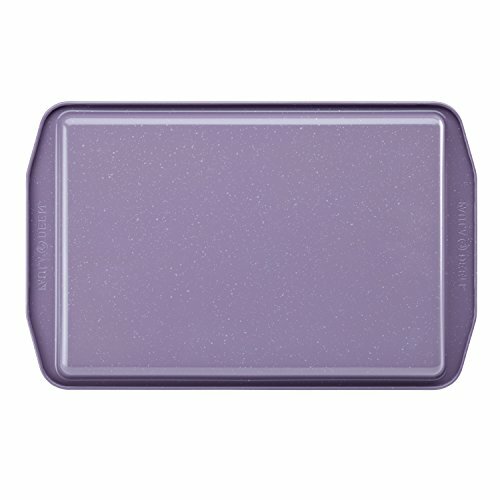 Paula Deen Nonstick Bakeware Cookie Pan, 10" x 15"
Web exclusive! 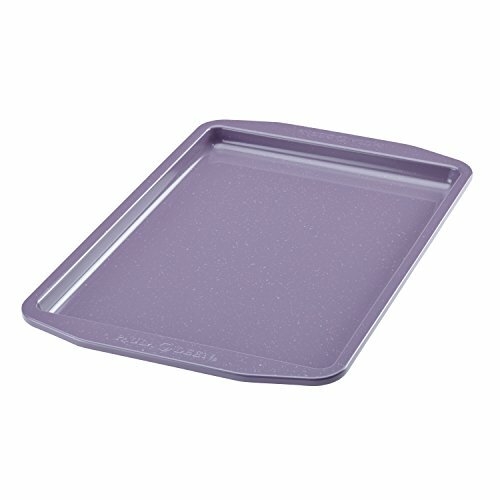 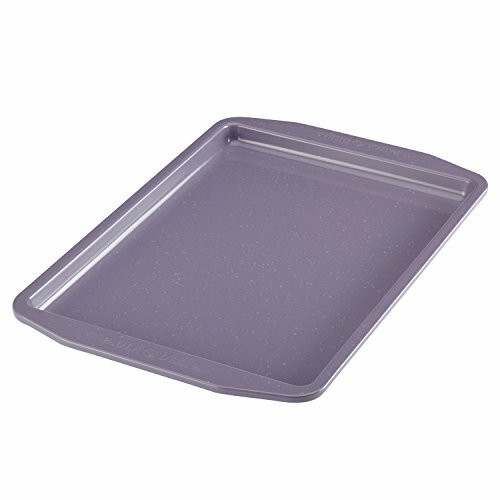 Baking dreams become reality when you have a Paula Deen Lavender Speckle Cookie Pan. 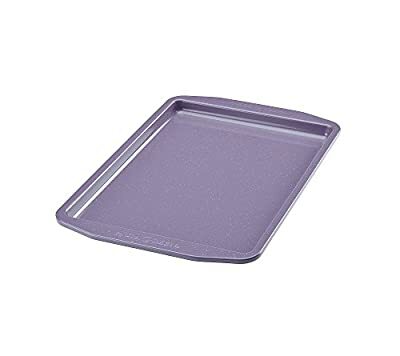 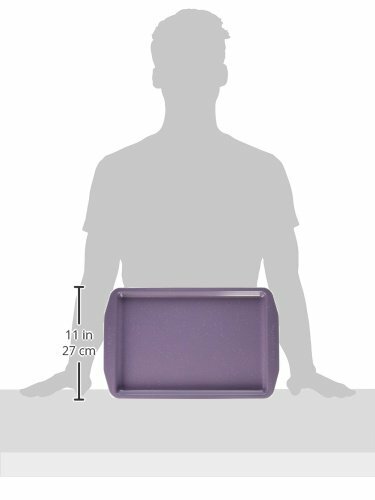 Whether you bake every day or just when your sweet tooth craves some homemade sugar, this pan is a go-to bakeware piece with its durable steel construction and rolled rims that resist warping. 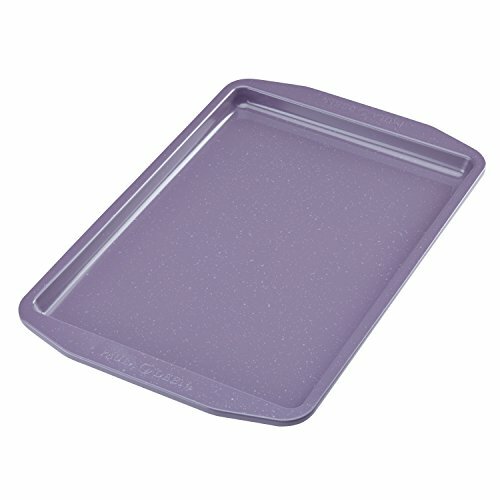 The pan is coated inside and out with long-lasting nonstick that helps brown your baked goods evenly and ensuring cleanup a breeze.